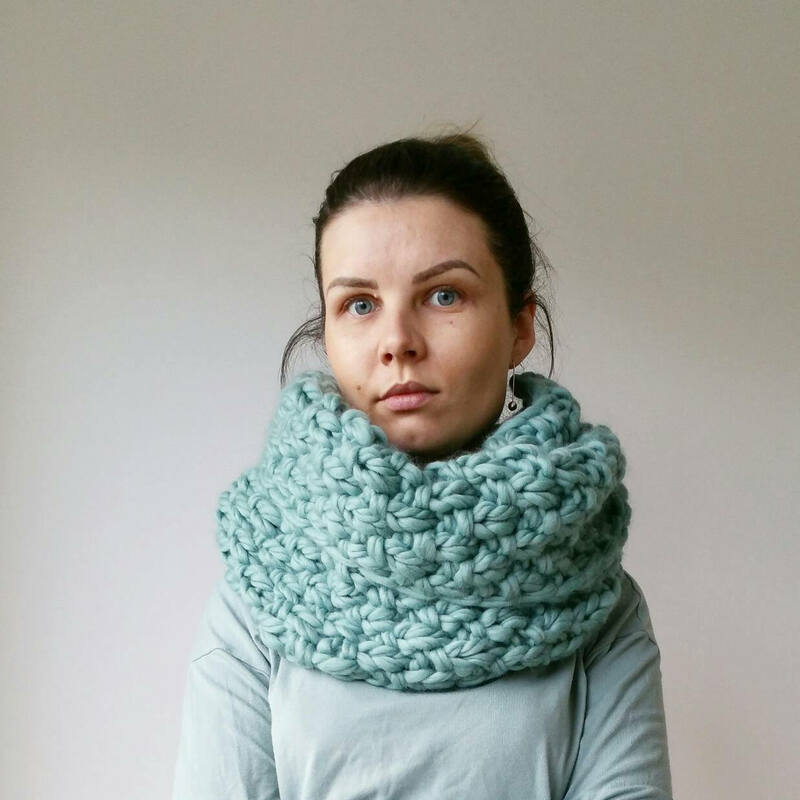 Luxury Oversized Double Snood. 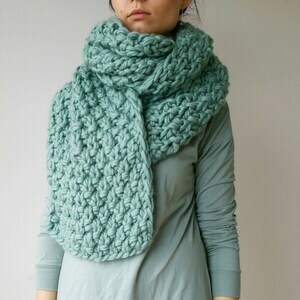 Will keep you cosy over the cold months. 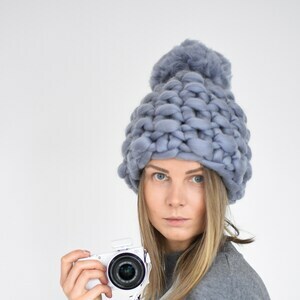 You will never pass unnoticed, always in style! 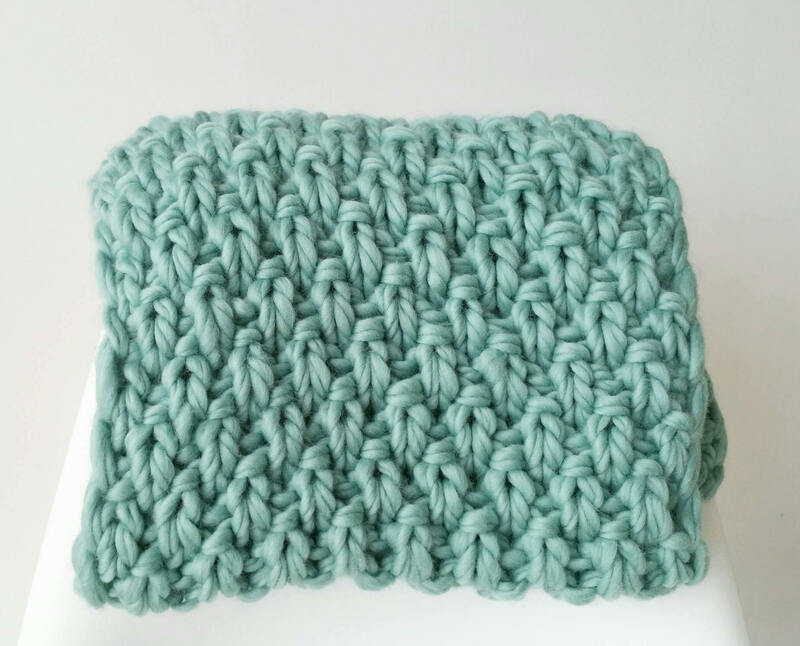 Super chunky snood is made from pure merino wool making it so soft and cosy. Merino wool is pure indulgence.